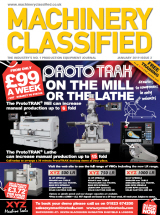 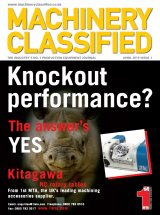 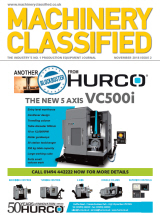 Machinery Classified is a strong established brand in the machine tool market, recognisable for over 25 years as a route to researched and active machine tool buyers. Our ongoing agreement with the European Association of Machine Tool Merchant (EAMTM) as the British Branch's official publishing partner demonstrates our commitment to the machine tool dealer network. 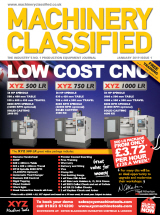 We have always been an end user magazine, created in a format based on engineers opinions, making it easy and quick for a user to find a specific machine type with the right capacity to meet their jobs needs. 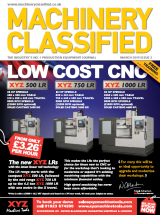 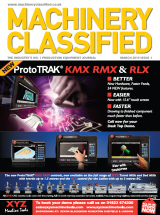 The Machinery Classified Magazine is available for download as an interactive magazine or as a pdf.